New warehouse of Behn Meyer Chemicals (M) Sdn. Bhd. Behn Meyer Chemicals has a newly completed warehouse at Sime UEP Industrial Park which was put into operation at the end of February this year. 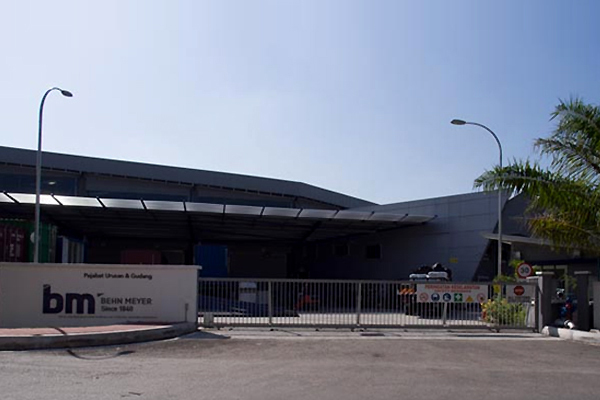 This modern warehousing facility covers approximately 140,000 square feet on a 5.5 acre plot of land that runs alongside Elite Highway of Klang Valley, Selangor and will therefore be very prominent once the Behn Meyer advertisement boards are installed during the coming months. The building is equipped with fully-fledged fire-fighting facilities, CCTV and a storage racking system. Moreover, the logistic function is supported by a Warehouse Management System which uses bar-coding for controlling both incoming and outgoing goods. 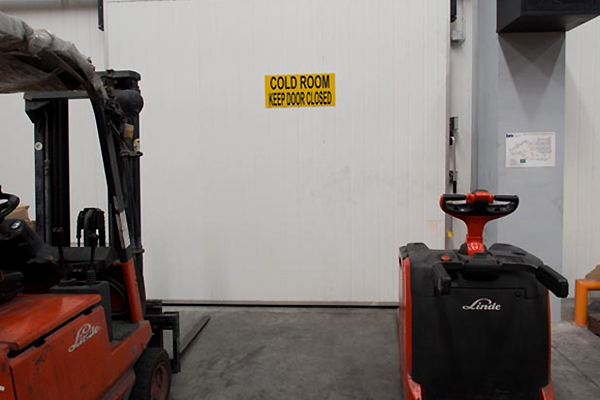 The whole operation is capable of handling the cold storage of approximately 120mt of goods in a cold room and storing approximately 12,000 to 13,000mt of palletized goods in the racked area. 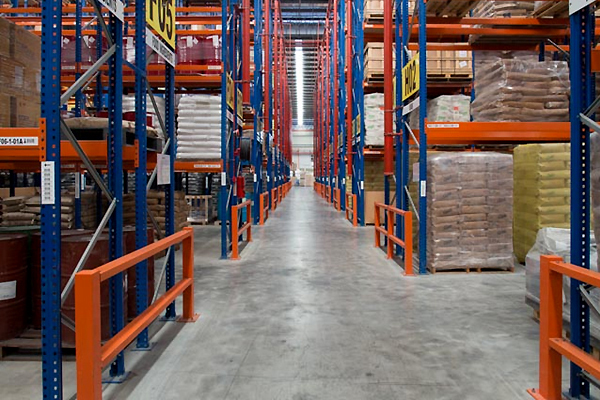 The loading bays and open areas of the handling facility ease the daily operation of the warehousing facility and Behn Meyer’s corporate image as a chemicals supplier of choice has been enhanced by its very well equipped logistic functions that support the distribution network.